As the name suggests here in this article we would be discussing about Loan Companies. It is a financial institution in principle whose main motive behind operating, is to provide finance facilities to the public. 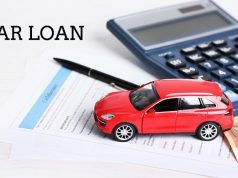 It could be by way of loans or advances or otherwise, for any activity other than its own (excluding equipment leasing and hire-purchase activities). 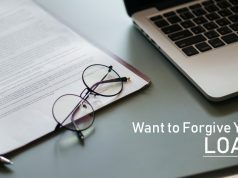 Loan is in principle a kind of agreement wherein the lender temporarily lends property, in most cases cash to the borrower, with a promise that the borrower will return it along with the interest rate mentioned in the terms and conditions of the loan agreement. At a relatively higher rate of interests. 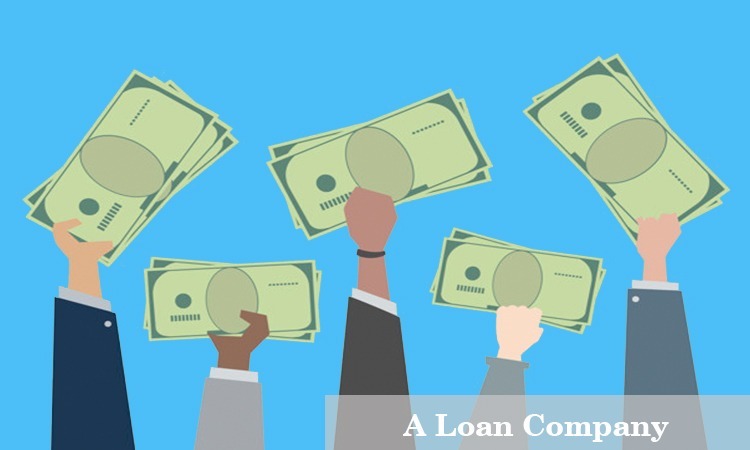 Loan company does do any business activity that is performed by either the hire-purchase company or the equipment leasing company. 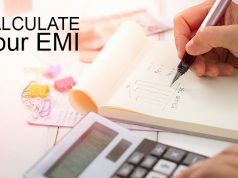 Despite of the fact that the mode of operation of these companies is somewhat similar, but their business activities are entirely different from each other and alongside their funding requirements vary significantly. ICICI Home Finance Company Limited. There are a whole lot of companies out there, you can find more information about them and the Loan Companies with a simple Google Search. With the developments in IT and Financial Sector, the Loan Companies are digitising their loan dispersal process with speed.